Power Shoulders and a Happy Friday Y'all! 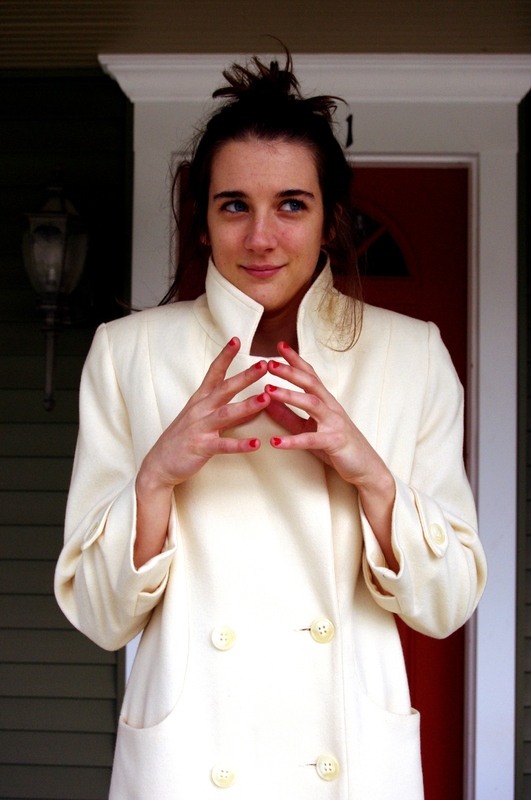 I received the most amazing vintage coat from my great aunt this Christmas with some of the most amazing shoulders. Her tumblr Britticisms is also pretty great. Check it out!